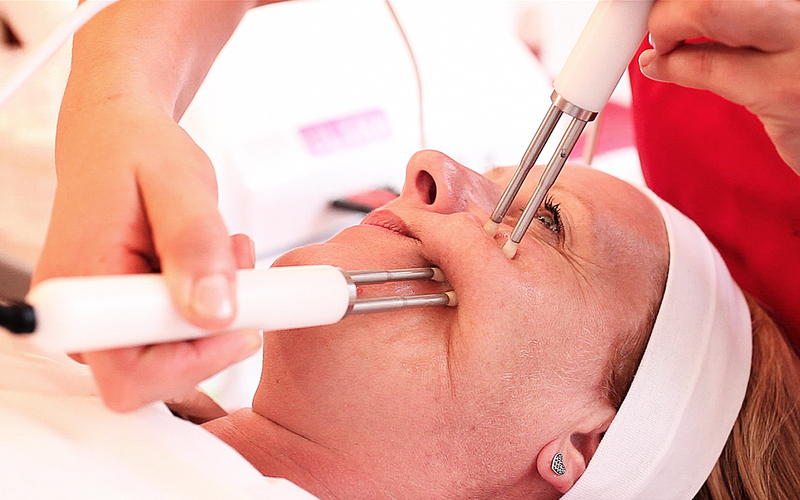 The CACI Non Surgical Face Lift is an advanced, non-invasive facial, with twenty years medical research behind it. The treatment can deliver visible results without the need for surgery. 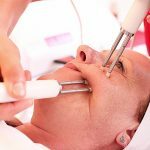 Tiny electrical impulses will lift and tone the facial muscles, whilst improving skin elasticity and reducing the appearance of fine lines and wrinkles. Swedish Massage is a deep, firm and vigorous massage manipulating the soft tissue using effleurage, petrissage, tapotment and vibration movements in order to stimulate the body’s systems, boosting lymphatic flow and blood circulation, improving muscle tone and decreasing muscle tension and pain. It will encourage the body’s natural healing and allow the mind and body to relax. 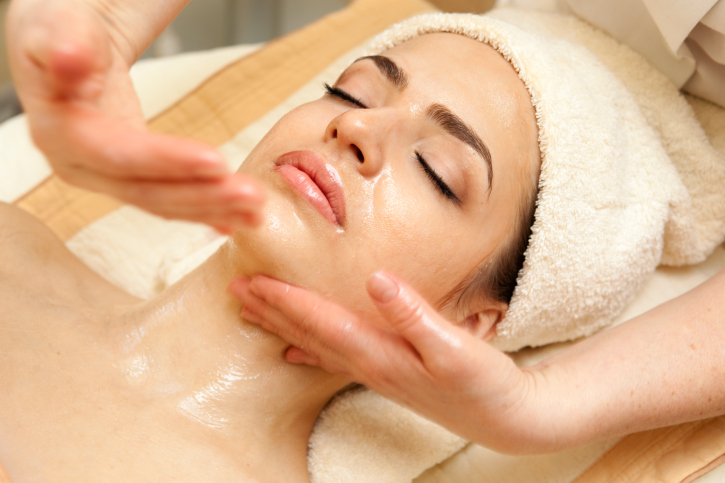 An express treatment designed for today’s busy life style, to treat and refresh, why not try it in your lunch hour? Using the No.1 luxury skincare CLARINS products, the face is first cleansed, toned and exfoliated then a mask is applied before application of serum and appropriate moisturiser according to your skin type. Pure indulgence for face and body, adapted to your pre and post-natal stage of pregnancy and how you look and feel. Eases backache, fluid retention, stress, fatigue and tired legs, as well as improving skin tone and elasticity. Afterwards, you’ll feel energised and wonderfully relaxed, with baby-soft skin. Our natural beauty secret….Clarin’s universally acclaimed Tonic Body Treatment Oil, which helps prevent the appearance of stretch-marks.